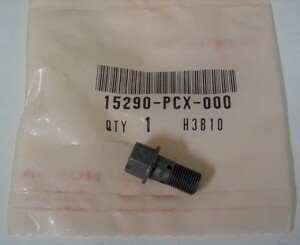 Engine Oil/Banjo Bolts "oil jet bolts"
The updated Engine Oil/Banjo Bolts. This is for a set of 4 bolts. Do you need a tube of Hondabond to seal the oil pan?